English actress Eva Moore was born on the 9th of February, 1870, and had a career on stage and in film spanning six decades. 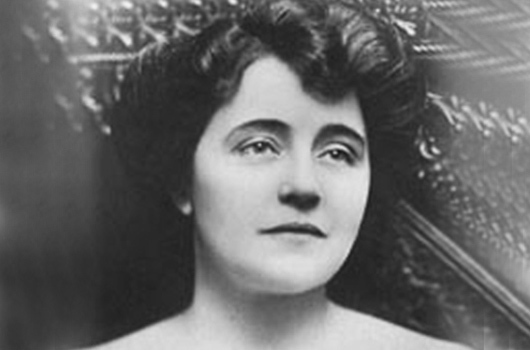 Moore was active in the women’s suffrage movement and, as well as attending meetings, appeared in suffragist plays and films. She acted in more than two dozen movies, notably as Rebecca Femm in James Whale’s wonderful The Old Dark House (Universal 1932). Eva Moore died on the 27th of April 1955.